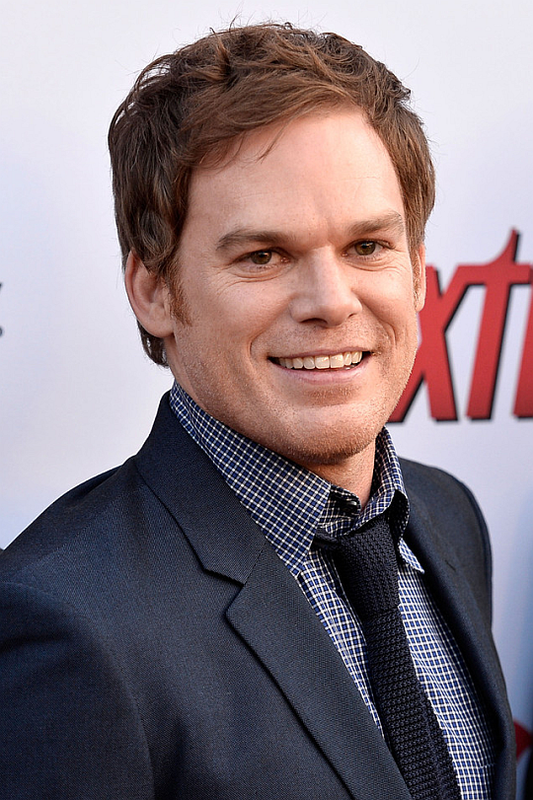 Today, our favorite Michael C. Hall turns 44! Born Michael Carlyle Hall on February 1, 1971 he is a North Carolina native and graduate of NYU's Master of Fine Arts program in acting. His most recent performance was on Broadway as the emcee in "Cabaret. On television, he starred for five seasons on Six Feet Under, playing the role of David Fisher, and for eight whole seasons, everyone's favorite serial killer Dexter. His most recent leading role was for Broadway's 'Hedwig and the Angry Inch'. Happy b-day Michael!